You have likely been using this product for years. You were likely introduced to it by a friend, family member, or someone in a cosmetics department. When you first discovered this item, you were looking for something that would even out your skin tone and give you a natural glow. You wanted something that made your skin look flawless and dewy but like you had nothing on. You wanted a product that would provide sunscreen so that you didn't have to add a sun-protection step in the morning. You wanted the look of Gwyneth Paltrow or Jessica Biel. 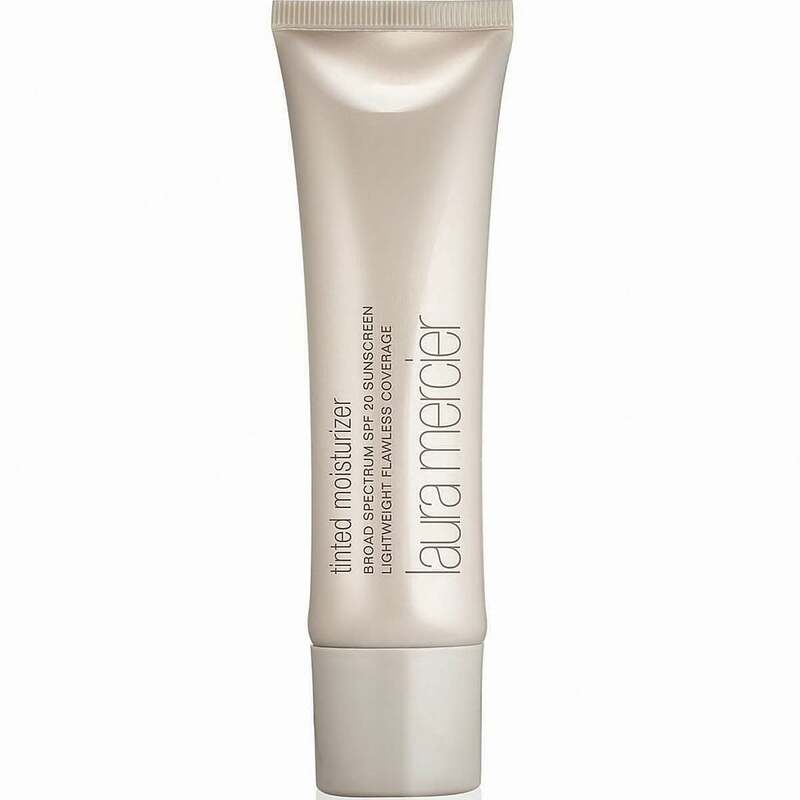 Laura Mercier Tinted Moisturiser ($65) was the answer to all that your heart and your face desired. It was the OG "no makeup, makeup." The first time you applied this to your face, you were thrilled with the results and loved the soft, dewy, flawless look it gave you. Keep this iconic beauty staple in your makeup bag forever. Laura Mercier was inspired by the natural, sheer skin tints that women used in her native country of France, and she brought the trend to America in 1996. Since then, it has consistently won every beauty award possible. Women across the globe, including countless celebrities, such as Angelina Jolie, Madonna, and Kate Middleton, have sworn their allegiance to this tinted magic. The point of difference for Laura Mercier Tinted Moisturiser is that it provides just the right amount of coverage to appeal to the masses. 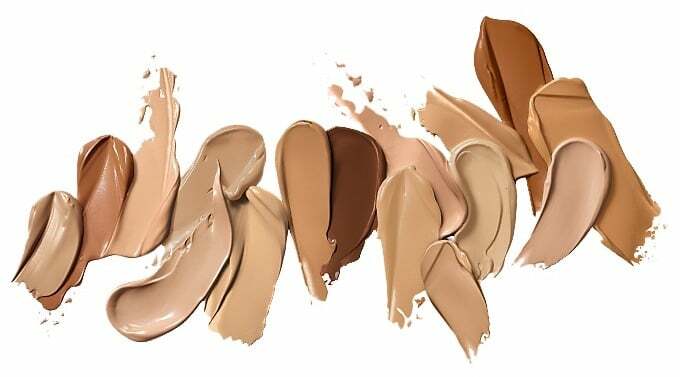 There are so many women who do not like the feel or look of foundation. Also, many women don't want to spend time in the morning carefully blending or applying heavier foundations. 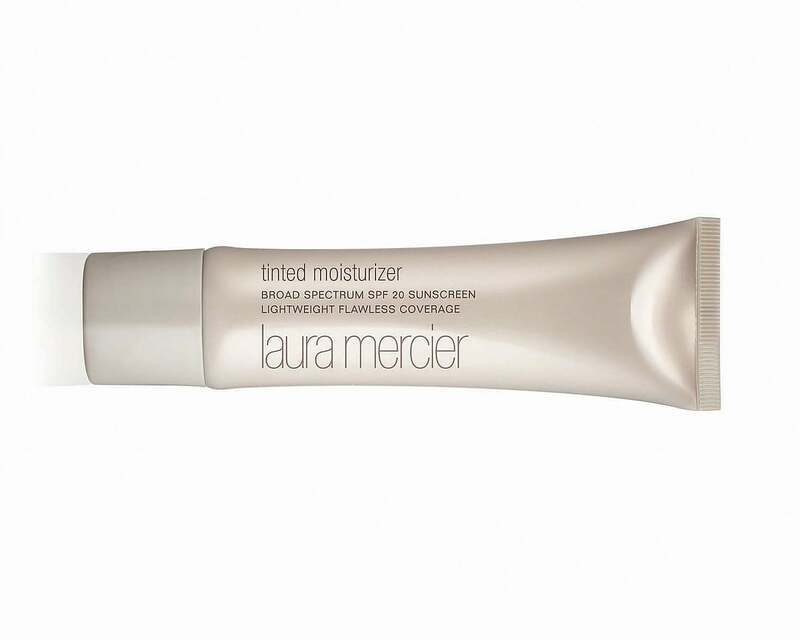 Laura Mercier Tinted Moisturiser is the perfect solution. However, the name is a bit confusing. It's actually a very sheer foundation, and it should not replace your daily moisturiser. As a Laura Mercier makeup artist for over a decade, I have counted on this product daily as the perfect formula for most of my clientele. Even those of us who enjoy full-coverage foundations always have days when we just want something lighter. One of my favourite tricks is to choose a shade that is one bump up from my client's natural skin tone. Unlike traditional foundations that leave a ghastly line on a woman's jaw when they are too dark, when used in a shade slightly darker, Laura's tinted moisturiser adds a subtle warmth to the skin. Everyone loves a little warm glow. 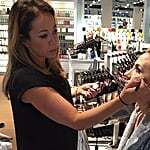 For a makeup artist working in a retail setting, a day doesn't pass when women don't come to the counter asking for the perfect foundation. These women might be 20 years old, or they might be 60 years old. It's an ongoing quest. I am not suggesting that a tinted moisturiser will solve all of a woman's complexion issues, but it is a great, versatile staple. For me, it's my "day-off" makeup, what I wear when I'm running to the gym and grocery store. For others, it might be the makeup they wear out to dinner. Over time, it has been duplicated by many other brands. There are now dozens of great tinted moisturisers on the market, and it's only natural to want to try new things. You might just get sick of looking at that same brown tube day after day, year after year. So without fail, you will run out of your Laura Mercier Tinted Moisturiser one day, and you will venture off to try something new. For no good reason except boredom, you will purchase a tinted moisturiser from another brand. Let me save you the suspense. You won't like it as much as your trusty brown tube. When you find a product that you can apply as effortlessly with your fingers or a sponge, that seamlessly creates a flawless complexion, stick with it. It is completely normal to find yourself wanting something new and exciting in your makeup bag. I tell clients all the time: live life on the edge in the lipstick aisle. Try a new mascara every three months. Or you can try 50 different highlighters to make your face shine like a disco ball. But perfection in the complexion is hard to come by. Like everything else in life, if it ain't broke, don't fix it.